Being a new parent is difficult already without the added pressure of apologizing to those around you for your baby. Pampers wants to remind parents they have their backs. 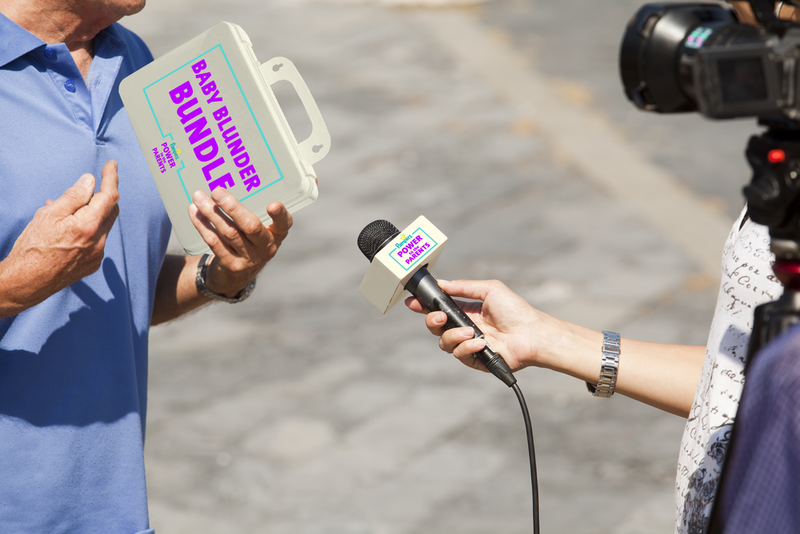 A Pampers representative will pop up all over town to find and help parents in distress by giving them the Pampers Emergency Baby Kit. Each kit will be stocked with P&G products. Parent mode by Pampers will be added to the current uber platform. Participating parent mode Ubers will be sent Graco 4EVER all-in-one car seats to enable parents with small children to ride safely and empower them to travel with their babies. 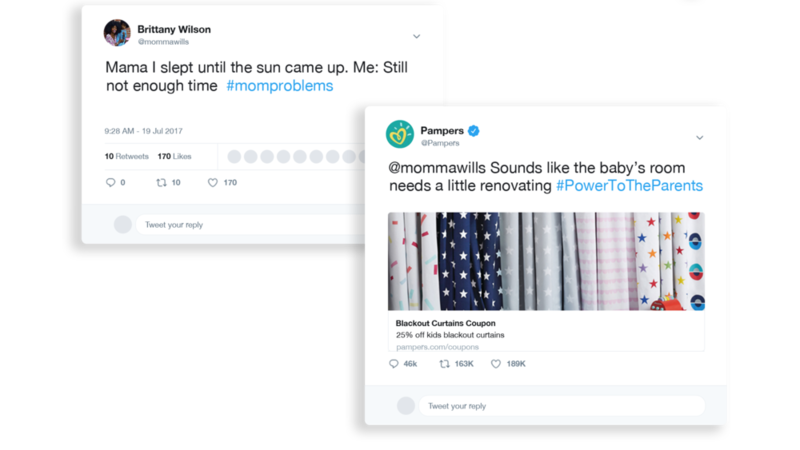 Pampers tracks parental complaints and responds with a little pick-me-up to empower them through the rest of their day. Each of the tweets below are real tweets found on twitter. Pampers posters will be placed throughout superstores, grocery stores and doctor’s offices. 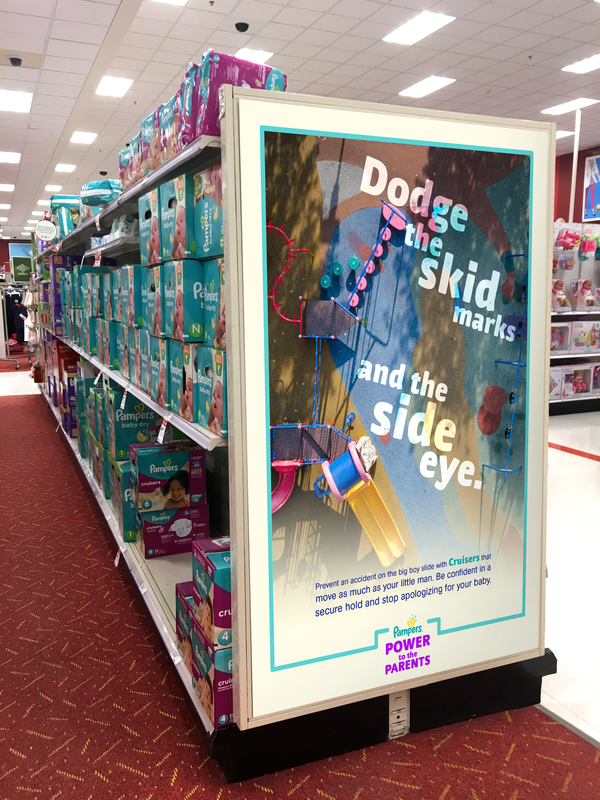 Each poster highlights how different types of Pampers help parents avoid unwanted situations.